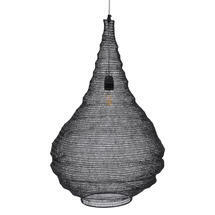 Striking black woven metal teardrop garden room light. 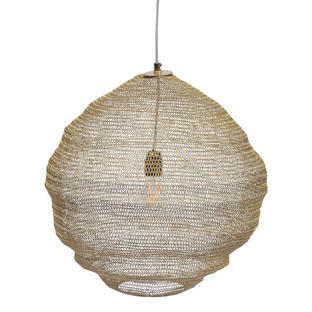 Reminiscent of souks and kasbahs this stunning ceiling light would be a dramatic addition to any garden room or conservatory. Made in woven black metal, the teardrop pendant unfolds itself into a striking lighting statement piece.The intricate open weave will allow the light to cast shadows and patterns of light. 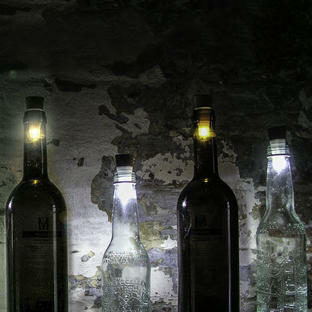 Use a filament bulb to give an authentic ambiance. 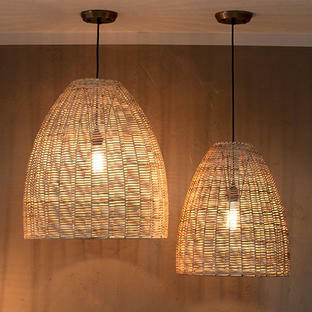 Made from woven metal, in black finish. The light is complete with a ceiling rose fiiting.